Pictured, Nashville, Tennessee woman, Katie Quackenbush who was charged with the attempted murder of homeless man, Gerald Melton. What led to Katie Quackenbush a Tennessee woman shooting at a homeless man? Simply firing a warning shot or disdain at being reproached by destitute man? 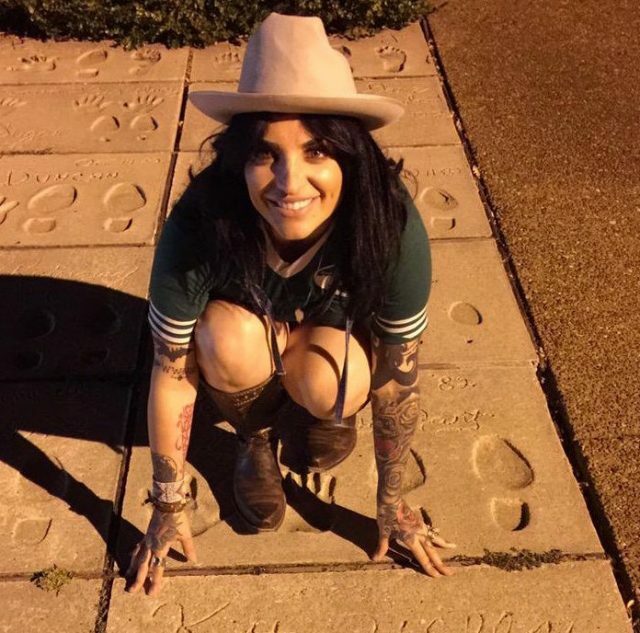 Katie Layne Quackenbush a 26 year old Nashville, Tennessee woman has been charged with attempted murder after shooting at a homeless man last month. The woman’s indictment Monday night follows Katie Quackenbush’s arrest in the August 26 shooting of 54 year old homeless man, Gerald Melton near Music Row. Metro Nashville police in a press release said Melton was ‘disturbed’ by exhaust fumes and loud music coming from Quackenbush’s Porsche SUV while trying to sleep at 3 a.m., and asked her to move the vehicle. Police say the two began yelling at each other, with Quackenbush exiting her vehicle and shooting Melton twice before running up the street with another woman. Quackenbush’s father, Jesse Quackenbush, disputed the police account, saying his daughter an aspiring singer and songwriter fired the shots in self-defense as a warning, and didn’t know Melton was hit according to the Tennessean. Katie Quackenbush police bookings photo. Court records show that Katie Quackenbush has no prior criminal convictions, but has been charged with assault twice. Yet to be necessarily understood is to what degree Quackenbush’s use of a gun was predicated on her sense of disdain for homeless people. Or rather the condition of being destitute- an increasing American phenomenon. The report went on to also find that ‘many poor people are at risk of homelessness’, including the working poor. The alleged attack on Melton is one in a series of disturbing trends which has seen a rise of homeless individuals being targeted simply for their economic status. Or lack of. Melton remains hospitalized with critical injuries at Vanderbilt University Medical Center. Quackenbush is awaiting an upcoming October court arraignment after posting $25K bail. 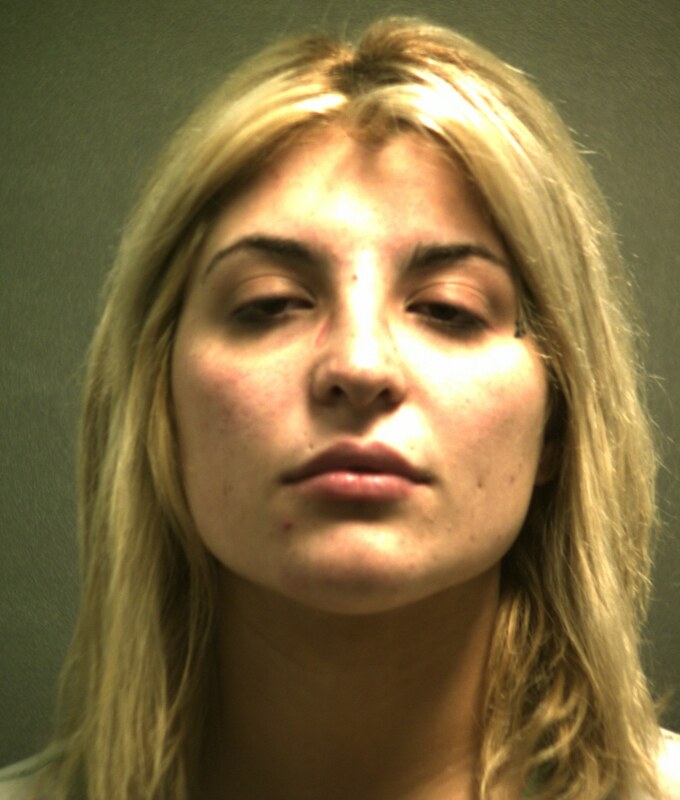 Pictured, Katie Quackenbush from a 2013 police bookings photo following an assault arrest in Amarillo, Texas.